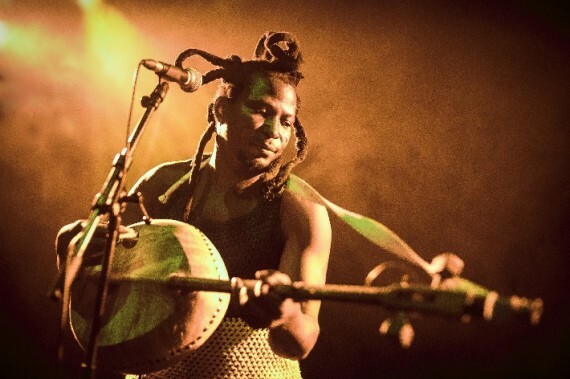 When the largest North European culture and music festival gets underway this weekend in Denmark, one of Ghana’s strongest music profiles who will be robbing shoulders with world acclaimed artists, is the king of kologo music, King Ayisoba. 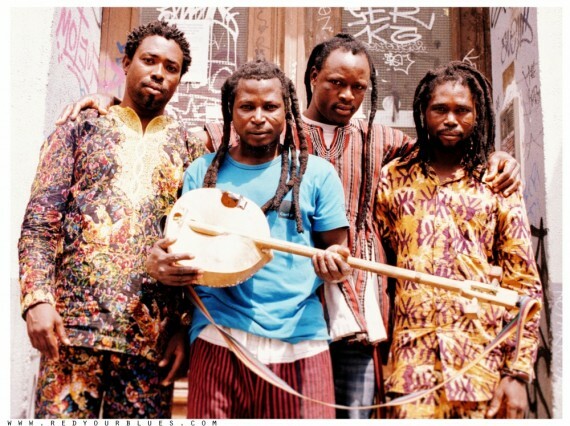 This is the second-leg of Ayisoba’s European tour, which kicked off early this year in several cities across Europe. Roskilde Festival, which has existed since 1971, attracts about 80,000 people from Scandinavia and other parts of Europe. This year, the festival presents an array of African acts including Malian singer, Salif Keita, regrouping with his earlier band, Les Ambassadeurs, featuring Amadou Bagayogo and Malian keybord virtuoso, Cheick Tidane Seck. 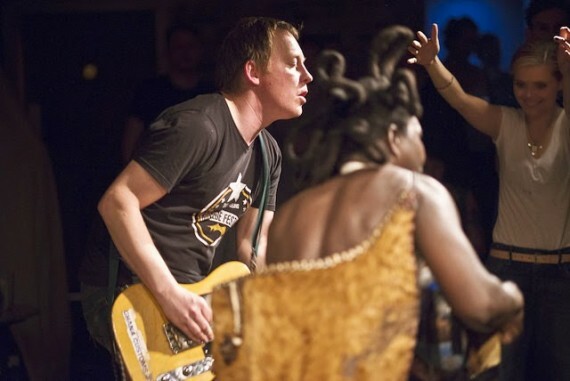 Just after Roskilde, the kologo musician will pitch camp in the Danish capital where he’ll dish out his own bony blues full of enchanting rhythms, call-and-response vocals and hoarse beauty to thousands of audience at Copenhagen Jazz Festival. 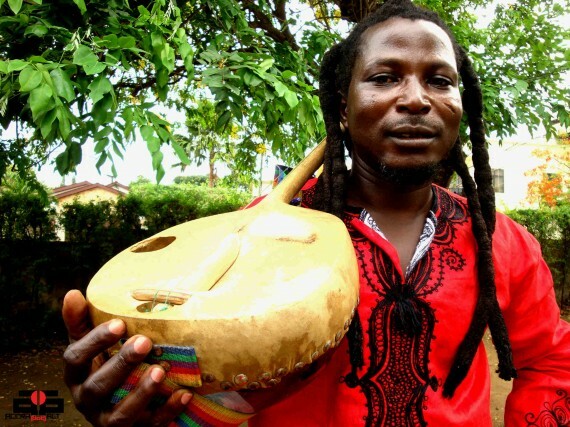 His dancers and musicians, including his younger brother, who masters a distinct northern Ghanaian hunting horn developed by King Ayisoba, will accompany him. 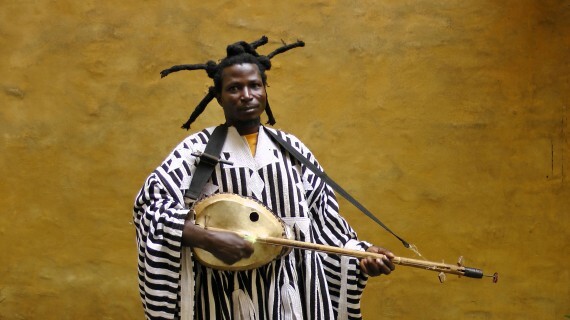 King Ayisoba hails from Kalaga, in the Upper East Region of Ghana. He learnt to play the kologo (a traditional two stringed guitar) from his grandfather, a traditional healer. He started playing music at pito bars (a local brew from northern Ghana) and festivals. Soon, he became a child prodigy, known throughout the region. His musical career and fame grew from strength to strength. Having conquered the waters in his home region, King Ayisoba felt he had accomplished everything he could at home so he headed for Ghana’s capital, Accra. By an act of fate, he met and struck a partnership with the late Terry Bon Chaka, another Ghanaian musician. The pair soon became the toast of every performance across the country as they stunned audiences with their unique blend of flawless traditional instrumentation and rhythms. Their reign ended abruptly with the tragic death of Terry in a motor accident. This left King Ayisoba by himself, contemplating his return home to Bolgatanga. 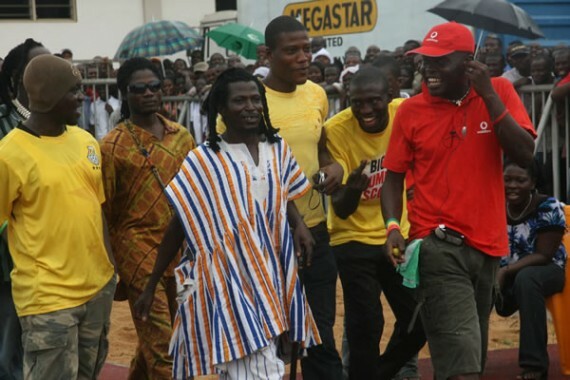 But with the intervention of BB Menson and Prime I, King Ayisoba decided to stay in Accra. During this time, he collaborated with other artists while developing new material for his album. His debut album was a delightful masterpiece and each song, was a journey of pure musical pleasure. It featured several of the finest of Ghanaian contemporary artists including Samini, Sydney, Kontihene, Kwabena Kwabena and Kwaku-T. However this is neither a hiplife nor highlife nor even a traditional album. It is simply distinctive. 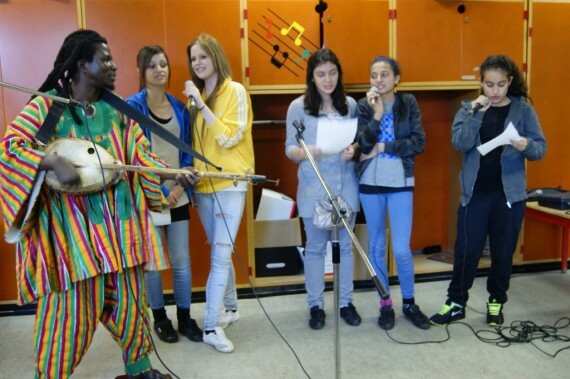 It is an eclectic infusion of various musical styles and flavours. In 2008, he released his second album, which enjoyed enormous airplay. 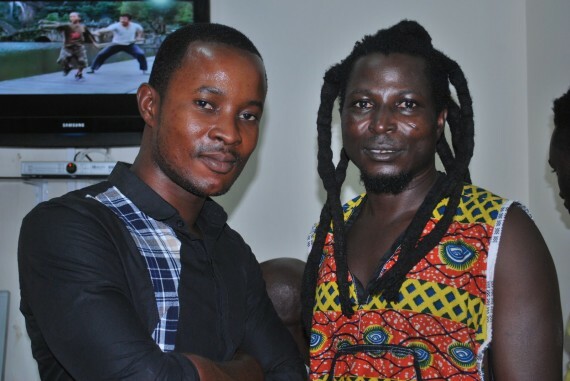 He featured Kwaw Kesse, Moking and Wanluv on “Look My Shoe” which equally enjoyed heavy airtime on radio. He has also collaborated with Becca, Shegee and many other artists since his groundbreaking debut album. 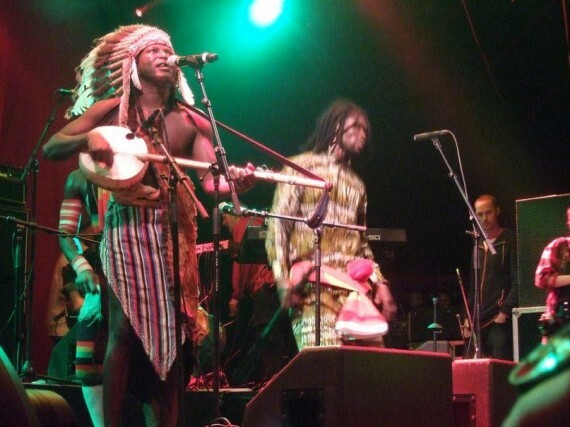 King Ayisoba sings in Twi, English and Frafra. His songs include Obiara eni begye, Fa mi sika mami, Oko agyae mi, My friend, my friend (a tribute to Terry Bon Chaka), Modern Ghanaians and Champion no easy. He is married with two children. 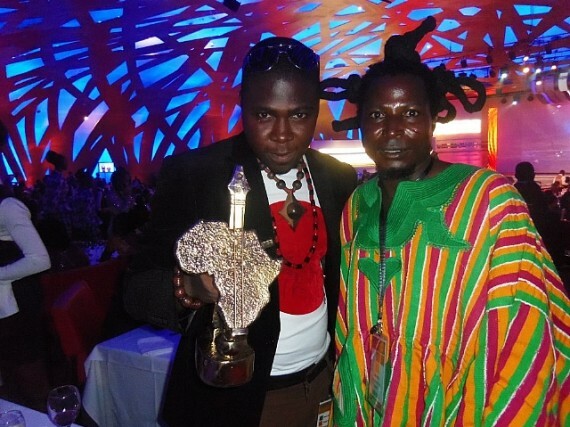 Ayisoba’s tours are possible owing to the efforts of the indefatigable Dutchman Arnold Zea.